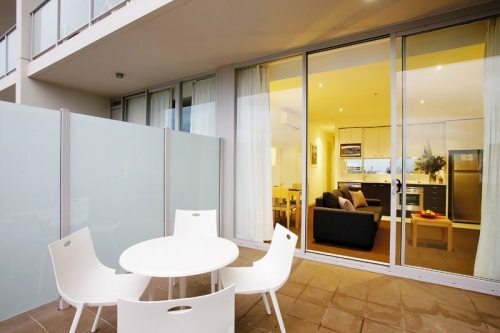 At Amity Apartments accommodation we take our 4.5 star rating seriously. That’s why our guests can be sure that they are receiving the best possible service and attention. 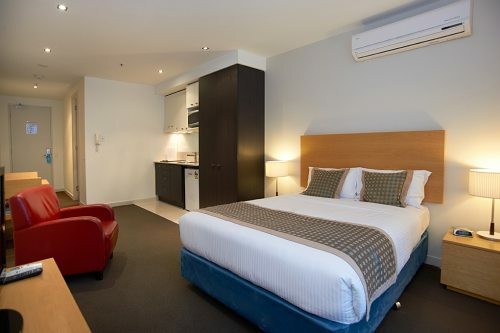 Our Studio, One Bedroom, Two Bedroom, and Three Bedroom serviced apartments in South Yarra, Melbourne, have been fully furnished to the highest standards, and offer superior comfort and space for the price of a hotel room, in fact, many of our regular guests tell us that it’s the convenience of having a fully equipped kitchen, living, bathroom, and laundry facilities at their fingertips that keeps then coming back. 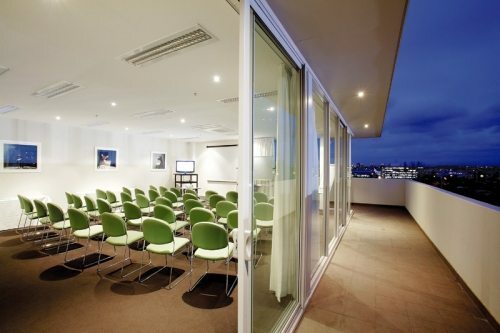 If you’re looking for high quality self-contained, short term or long stay accommodation close to Chapel Street and Toorak Road, you simply can’t go past Amity South Yarra. 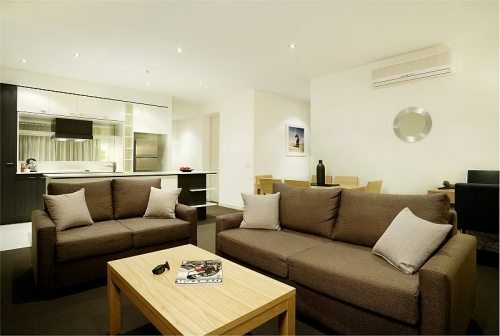 Our South Yarra studio apartment offers style and comfort at a great price. 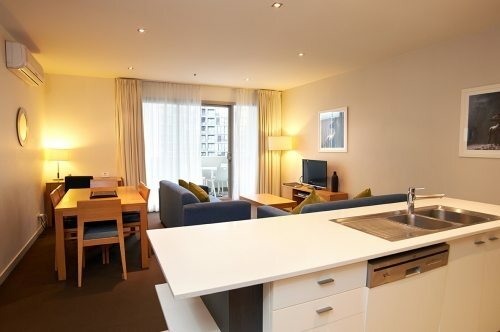 A 1 bedroom apartment with a fully equipped kitchen in the heart of South Yarra! 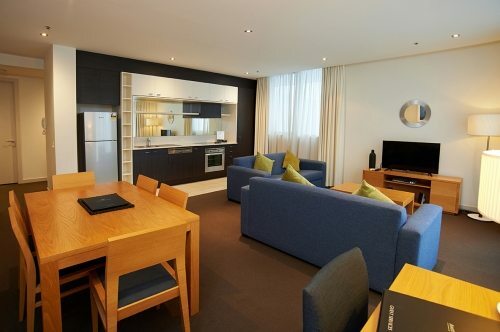 Featuring 2 bedrooms and 2 bathrooms, our executive South Yarra apartments are a convenient option for families or business travelers. When you need that extra space, our 3 bedroom serviced apartments are a convenient alternative to traditional hotel accommodation.